Ding dong! The doorbell rings just as Sophie and her mummy are sitting down to tea. Who could it possibly be? What they certainly don’t expect to see at the door is a big, furry, stripy orange tiger! 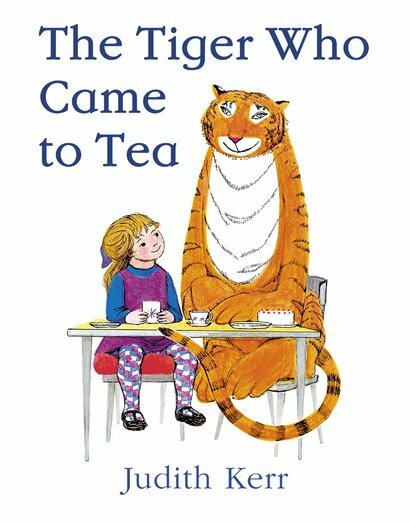 The classic story of Sophie and her amazing tea-time guest has been loved by millions of children since it was first published over 30 years ago. Now a new generation can enjoy this classic tale, which is perfect for reading aloud – or for children to read to themselves time and time again!